One of the major reasons for this constant growth is the rapid technological advancements within the food and beverage industry. Another major reason is the innovation in the food packaging industry which has led to the creation of Custom Frozen Food Products Packaging which provides customers with a healthier and safer version of the frozen food items. As the consumer demand for frozen food products continues to rise, the frozen food industry is booming in the emerging modern market. Industrialization and urbanization have led to an increased competition in the industry. Producers must take full advantage of the Custom Frozen Food Products Packaging by investing in it to make it more appealing to consumers. The shelf impact, packaging convenience and presentation are all some of the most important factors which directly affect the consumer decision. Here at Business Image Printing we can ensure that your Custom Frozen Food Products Packaging has a competitive advantage. Apart from colors, graphic features, and product recognition, one of the key factors which consumers think about when purchasing frozen food items is the convenience the packaging has to open among other aspects. With the frozen food product market all set to grow steadily for the predictable future, it is very important that your company reach, and stay on, the cutting edge. 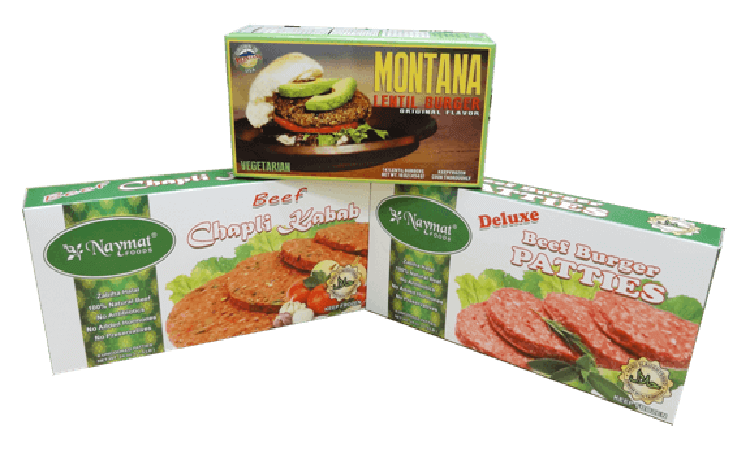 We at Business Image Printing Company make sure your Custom Frozen Food Products Packaging is one which would not only keep your food fresh but also keep you well above your competitors.